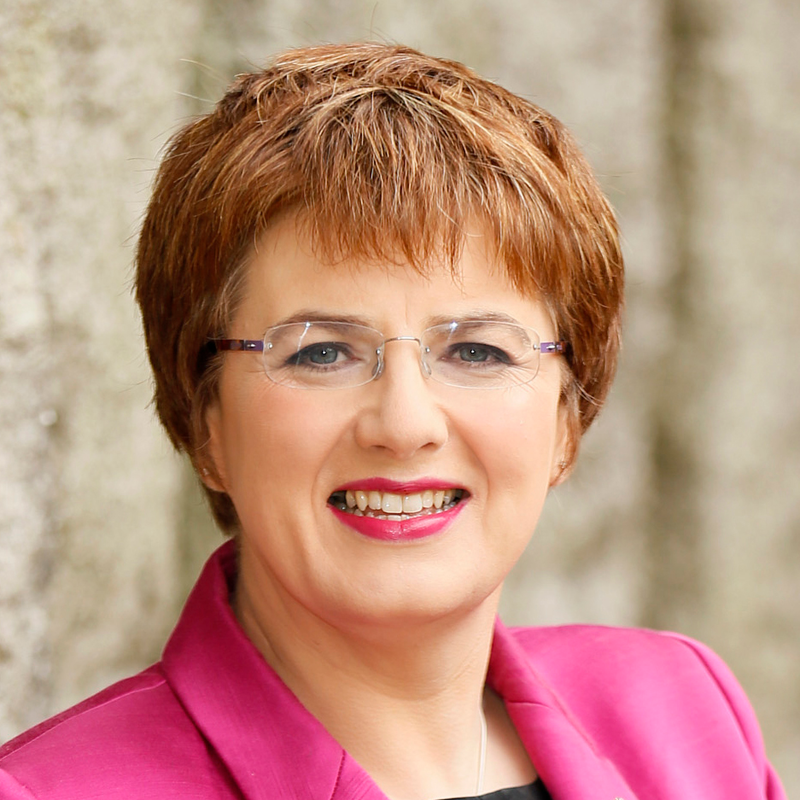 As country president, Margot Slattery oversees all Sodexo operations in Ireland and Northern Ireland, where it delivers on-site catering and FM services to clients in IT, business, pharma, industry, education, healthcare and government services. Under her leadership, Sodexo in Ireland has achieved growth of more than 9% year on year in a very competitive market. It now employs 3,700 people, with a combined turnover of €130 million in 2017. Margot is also committed to furthering the Diversity and Inclusion agenda within and outside the company and in 2012, Sodexo was one of 11 founding partners and signatories of Ireland’s first Diversity Charter. Margot has appeared on the OUTstanding/Financial Times’ list of Top 100 LGBT Business Leaders for the past three years. She was named FM Leader of the Year at the 2018 Facilities Management Awards for Ireland and received a Business Leaders Award at the WXN 25 Most Powerful Women in Ireland Awards 2018. In 2017, for her work in supporting diversity and inclusion and women in business, she was made a Chevalier de l’Ordre National du Mérite by the then French Ambassador to Ireland.